For years now, the saga of bitcoin has been a tangled tale. 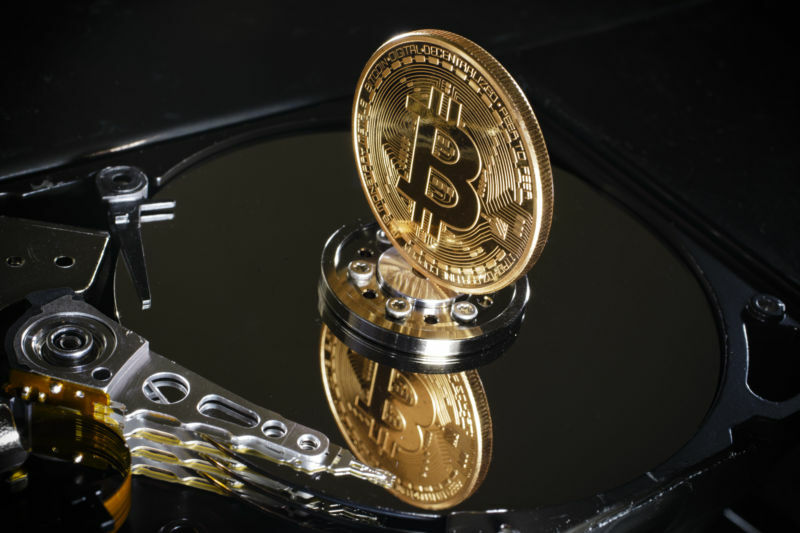 Now, a new court filing has thrown a wrench into a recent high-stakes lawsuit that attempts to shed light on the mysterious origins of the cryptocurrency. The new amended complaint submitted late Monday in the ongoing case of Kleiman v. Wright (which is underway in a West Palm Beach, Florida, federal court) makes a bombshell claim. Wright is best known for his questionable 2016 claim that he is Satoshi Nakamoto, bitcoin’s mythical creator. The lawsuit previously noted that it is "unclear" whether Kleiman, Wright, or both men "invented bitcoin." The new filing plainly states that Wright has committed a "fraud on this court" when he claimed that he had no connection to this Florida company even though he had informed an Australian court of the exact opposite years earlier. In February 2018, the lawyer representing the Kleiman estate, Devin "Velvel" Freedman, told Ars that the estate of the late Dave Kleiman is owed, by Wright's own admission, at least 300,000 bitcoins (worth more than $3 billion today). Why? In the early days of bitcoin (2011), Kleiman and Wright founded a Florida-based bitcoin company that they purportedly split 50-50: W&K Info Defense Research LLC. Tragically, Kleiman died suddenly in April 2013, but he seems to have told no one about his involvement in bitcoin and made no obvious way for his heirs to claim the fortune that he had amassed in bitcoins. Then, six months later, Wright sued W&K in an Australian court in an attempt to reclaim money and intellectual property that he, Wright, believed that he was owed. After Dave Kleiman’s death, Wright first contacted Dave’s brother, Ira Kleiman, on February 15, 2014 (days after first reaching out to their elderly father). Wright informed Ira of the bitcoin partnership that he and Dave had formed. In April 2018, Ira Kleiman reinstated W&K as a Florida corporation, which had previously been dissolved. That same month, Wright himself submitted a formal court declaration that accompanied his motion to dismiss the case, denying that he had anything to do with W&K at all. I have never shared in the profits or had a duty to share in the losses of W&K or any Florida business. I have never been an agent of W&K or any Florida business. I have never been a director, member, shareholder, officer, employee, or representative of W&K or of any Florida business. I have never exercised authority or control over W&K or any Florida business and have not had any right to exercise authority or control over W&K or any Florida business. Craig then doubled down on this ownership structure affirming further that “W&K Info Defense LLC was an incorporated partnership. All shares are held jointly.” (Id.). He then affirmed that he called a “shareholders meeting” on August 16, 2013 at which only he and Jamie Wilson were present. (Id.). Craig affirmed he was the sole vote that nominated Jamie Wilson to act as a director “for purposes of consenting to orders and the company to be wound down.” (Id. at 5).27 165. These affidavit statements, in Freedman’s view, directly contradict Wright’s sworn statements that he had never been a shareholder or member of W&K and had never “exercised authority or control” over the company. Wright did not respond to Ars’ request for comment by Twitter and email.